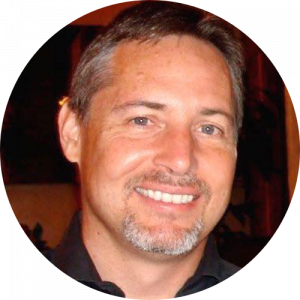 Mark Patterson has been involved in the software technology industry for his entire career and has spent much of it building and leading teams responsible for designing, implementing, and supporting solutions for clients. He really enjoys engaging regularly with his clients and they know they can call Mark directly at any time. In line with Fíonta values, Mark firmly believes in “doing the right thing”, even if it isn’t the easy thing. Prior to joining Fíonta, Mark spent nearly 10 years at Aptify, a leading provider of association management systems for large membership organizations where he served as COO with responsibility for running the day-to-day business. Aptify was acquired in early 2017 by Community Brands and Mark managed the enterprise product group as well as European and Australian sales and consulting businesses. Mark graduated from the University of Maryland and lives in a quiet town outside of Washington, DC, with his wife (also a proud Terp!) who manages membership at a small association. In their spare time, they enjoy traveling, reading, learning about wine, and spending time with their three sons who are in various stages of education and early careers.